A few weeks ago in my Monday Mentor Moment, I talked about authenticity and the importance of being the “real deal” – not a copycat. 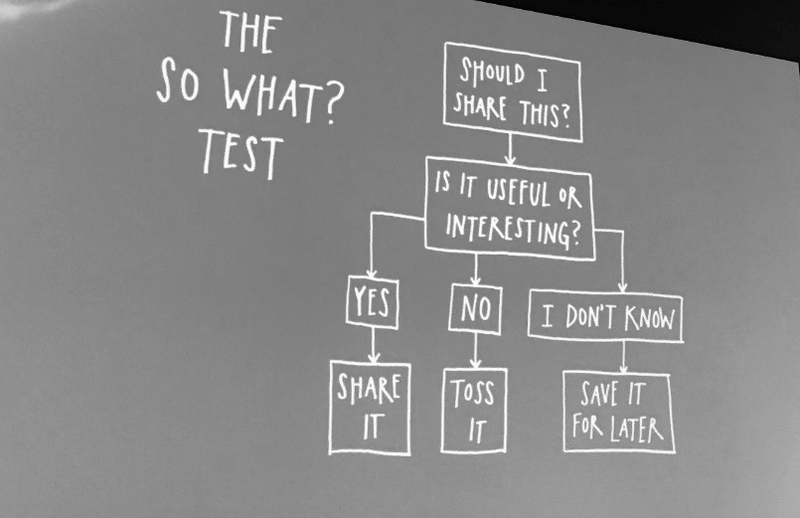 Last Week at #engage17 in Grand Cayman, we actually learned an exception to that rule from Austin Kleon. He wrote a book called Steal Like an Artist. In the book, he discusses the proper way to “steal” from your competition and use their research to build off of because nothing is original. So, do you want to learn how to be the real deal and steal like an artist? Buy his book! Life is Like Learning to Skip Rocks!